If you have been considering building an addition, we can help you realize that dream project. We focus on the details that are the trademarks of superior construction, and we will work with you to design a space that fits your lifestyle, your family and your budget. 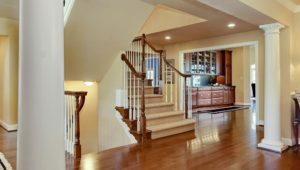 With our decades of knowledge and experience we will be able to guide you in your decisions to create an area that you will be excited to come home to. Get your dream addition started now!